Johnny Depp is an American actor who was born in Owensboro, Kentucky on June 9, 1963. 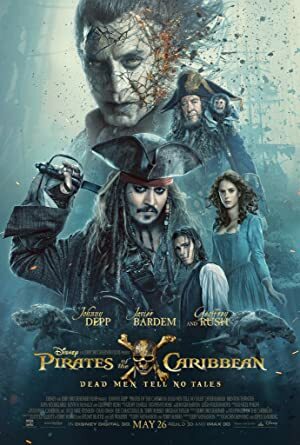 In 2018, Johnny Depp has credits for the movies Gnomeo & Juliet: Sherlock Gnomes and The Invisible Man. Murder On The Orient Express (2017) and Pirates of the Caribbean: Dead Men Tell No Tales (2017) are some other movies in his recent filmography. 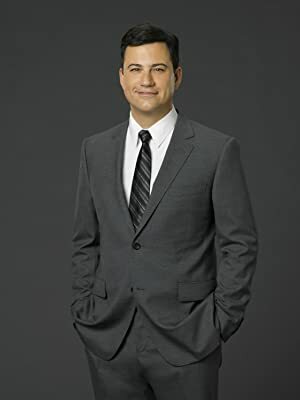 Johnny Depp's recent TV credits include Jimmy Kimmel Live and CBS This Morning. Johnny Depp has a somewhat small following on Spotify with only around 19,000 followers and a popularity score of 48 out of 100 as of 2018. His most popular track on Spotify is "A Little Priest" from the album Sweeney Todd, The Demon Barber of Fleet Street, The Motion Picture Soundtrack (deluxe version). There are about 83 movies featuring Johnny Depp as of 2018. 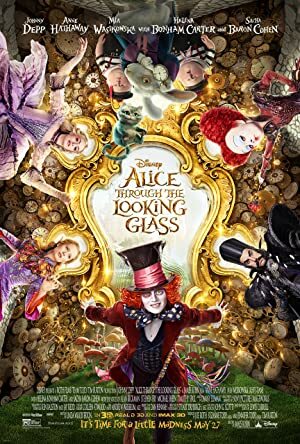 Some of the most recent Johnny Depp movies include Gnomeo & Juliet: Sherlock Gnomes, The Invisible Man, and Murder On The Orient Express. 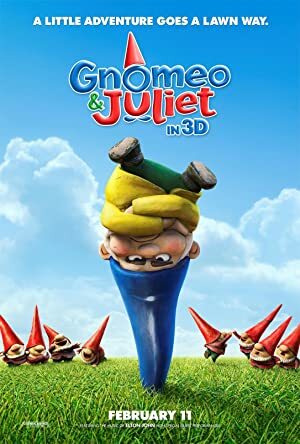 Gnomeo & Juliet: Sherlock Gnomes was released in 2018. 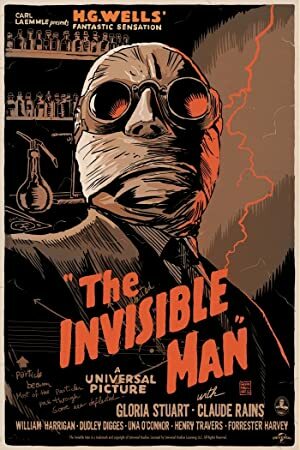 The Invisible Man was also released in 2018. 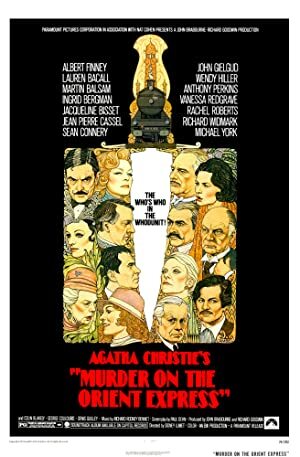 Murder On The Orient Express was released in 2017. 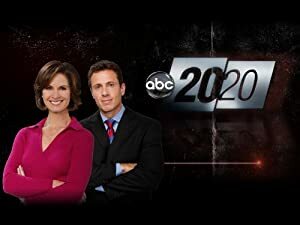 As of 2018, Johnny Depp has contributed to about 10 TV shows. Some of the most recent Johnny Depp TV appearances include Jimmy Kimmel Live, CBS This Morning, and Late Show With David Letterman. In 2017, Johnny Depp was a guest on Jimmy Kimmel Live. 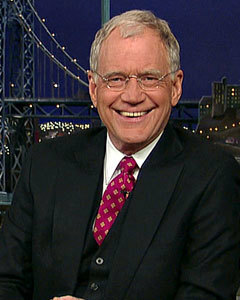 He was a guest on CBS This Morning in 2013 and again in 2013 he was a guest on Late Show With David Letterman. As of 2018, Johnny Depp has 19,000 followers and a popularity score of 48 on Spotify. Sweeney Todd, The Demon Barber of Fleet Street, The Motion Picture Soundtrack (deluxe version) is a popular album by Johnny Depp. Notable tracks from this album include A Little Priest, My Friends, and Pretty Women. A Little Priest is Johnny Depp's most popular track, scoring 45 out of 100 on the popularity scale. My Friends and Pretty Women have popularity scores of 45 and 45, respectively. The Spotify popularity score is on a scale from 0 to 100 and reflects the number of times the song has been played and how recently it has been played.